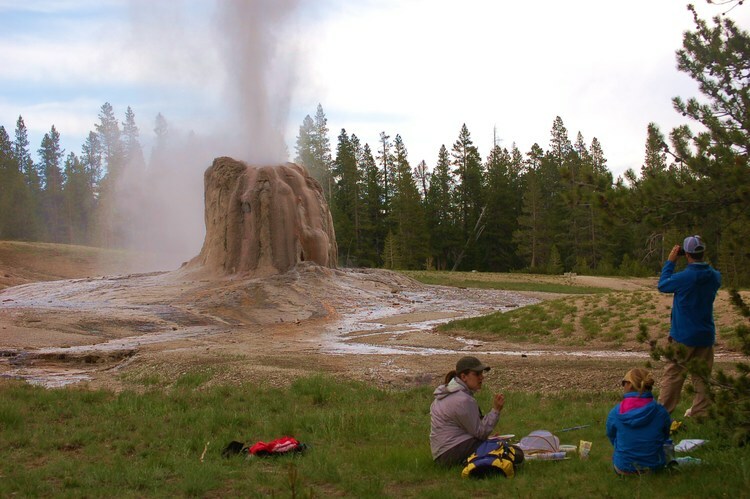 See Yellowstone National Park with a local wildlife biologist! I offer affordable private wildlife watching trips, day hiking trips and custom trips that cater to your interests and needs. Trips are suitable for all ages and abilities: couples, families and groups of friends. Check out my site for more info. Yellowstone is best seen on foot. Yellowstone Hiking Guides gets visitors off the beaten path. Step into the footsteps of the Old West, walking on rarely visited Native Trails and old Mountain Man haunts. This living museum is home to some of the rarest animals on Earth. See it all safely while making unforgettable memories. 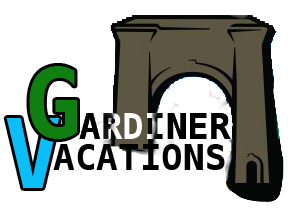 Come along with us and enjoy a once-in-a-lifetime tour of the Yellowstone Region in Gardiner, and Jardine, MT. You will travel by Segway and be able to enjoy the rustic scenery and the hidden sites that only your guide will be able to share with you. 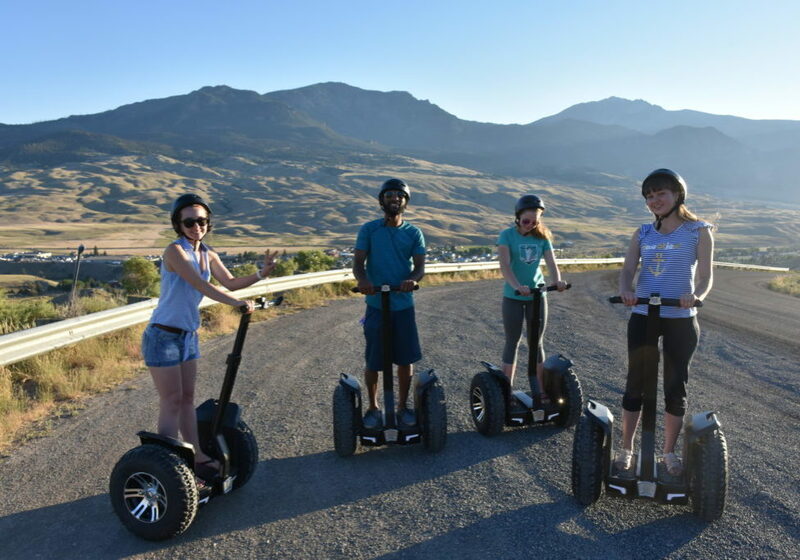 Enjoy nature at nature's best by traveling on a guided Segway Tour.